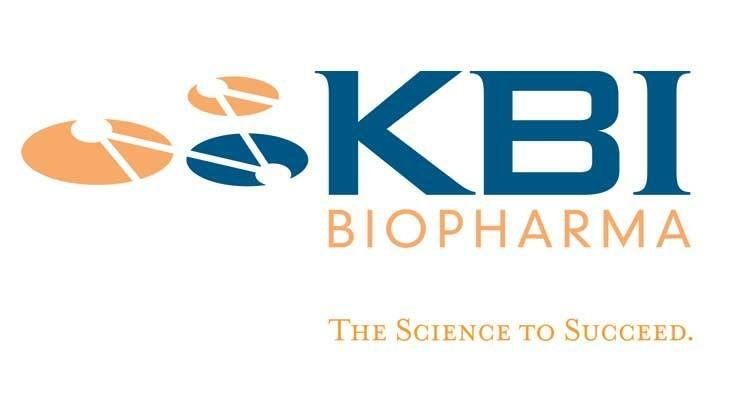 KBI Biopharma, Inc. (KBI) is a leading development and contract manufacturing organization serving the biopharmaceutical industry. We help our client partners accelerate and optimize drug development and manufacturing programs by offering an extensive suite of expert development and manufacturing services in an agile, client-friendly partnering environment. Clients include global pharmaceutical and biotechnology companies and academic/non-profit organizations. Today we serve more than 150 customers in the US, Canada, Europe, Korea and Japan, including most of the top ten pharmaceutical companies.